Join us on this annual trip to Montreal organized by French teaching assistant Laura Martel. 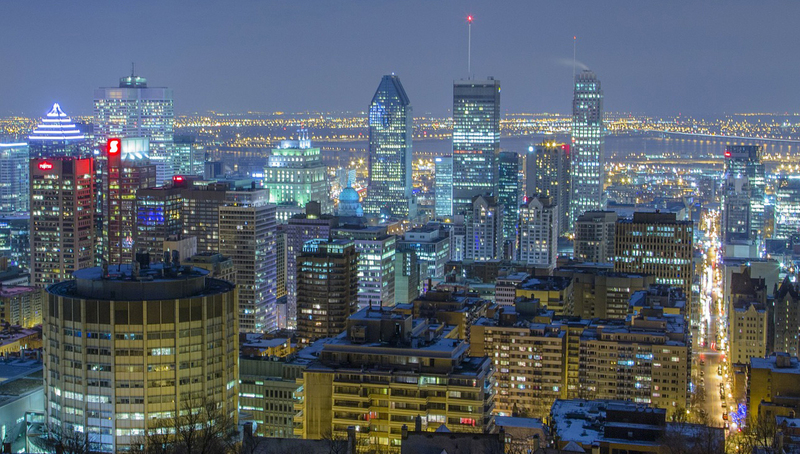 From Friday, April 12 to Sunday, April 14, come to enjoy Montreal for only $200! Departure from the University of Scranton on Friday, April 12, around 6:00 a.m.
Register as soon as possible! Spots are limited! Payment is due by Wednesday, March 6 (200$, check made out to The University of Scranton). Bring it to O'Hara 324. For more information and to make a reservation, contact Laura Martel at laura.martel@scranton.edu.